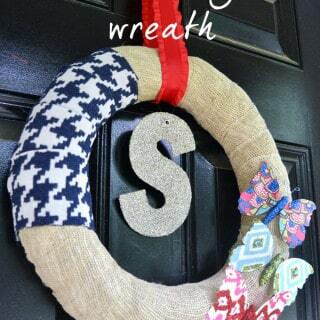 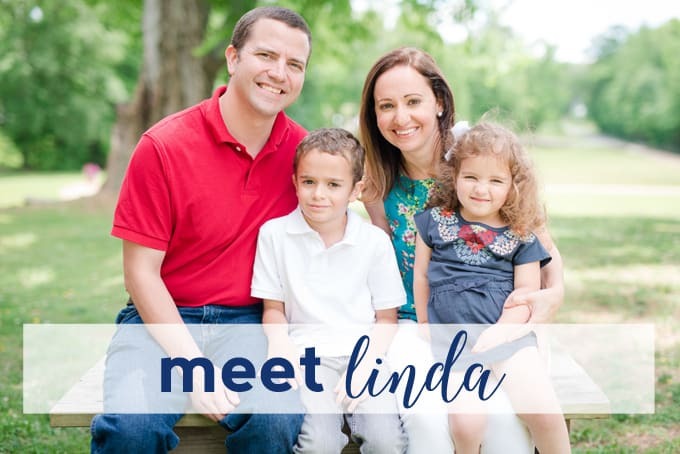 If you've read this blog for any amount of time, you know that I LOVE wreaths! 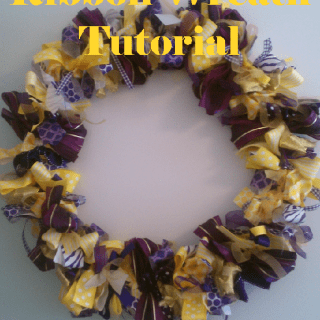 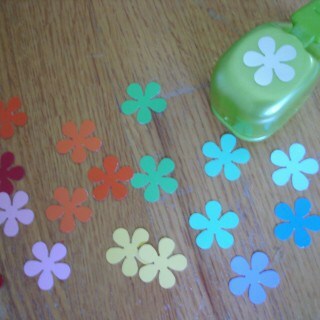 Here, I'm sharing all of my favorite wreath tutorials. 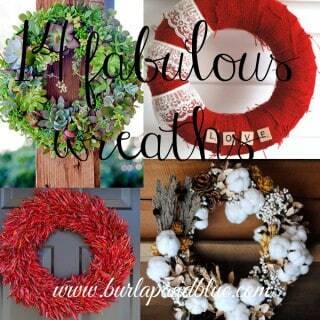 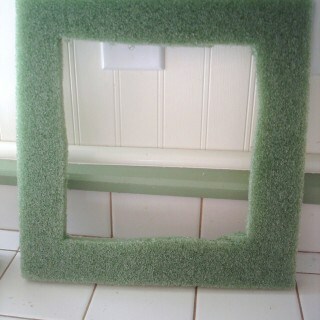 From felt wreaths, to paper wreaths, wreaths for holidays and seasonal wreaths, there's something here for everyone. 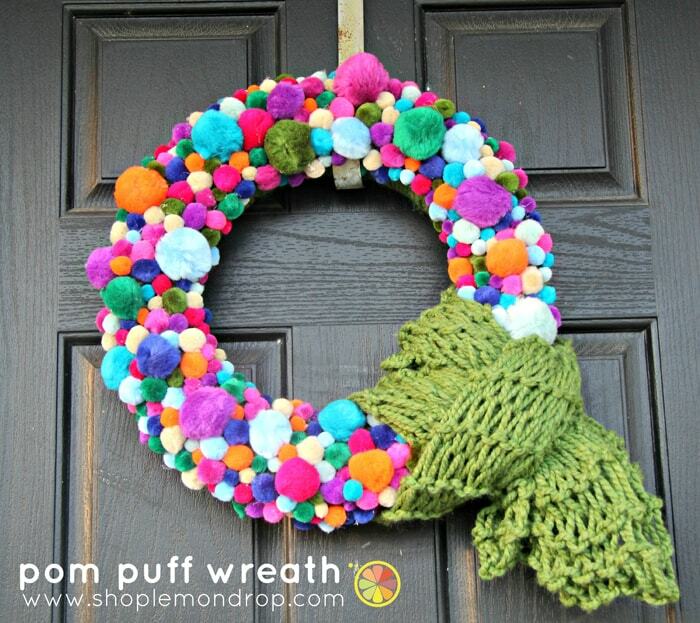 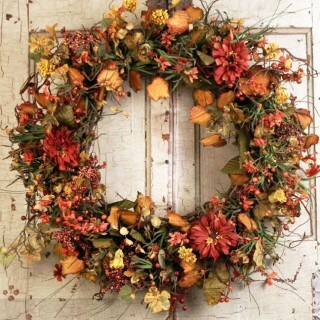 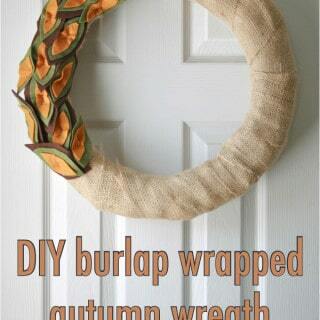 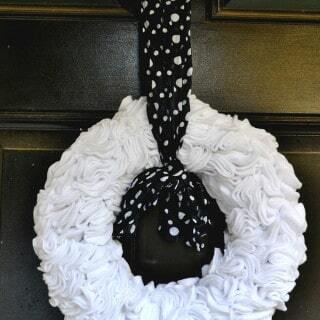 Use these wreaths to gussy up your front door, place on a gallery wall, or display in a dining room or kids bedroom!